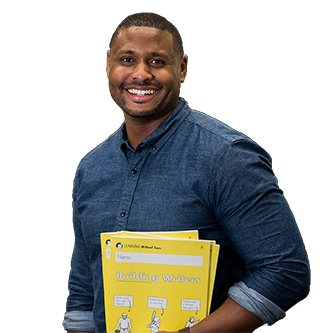 Keep your mid-year teaching resolutions with the company that offers all the foundation writing skills your students need to become successful communicators through the rest of the year! Try our NEW digital teaching platform for no-prep handwriting instruction with animations, digital letter formations, and more. 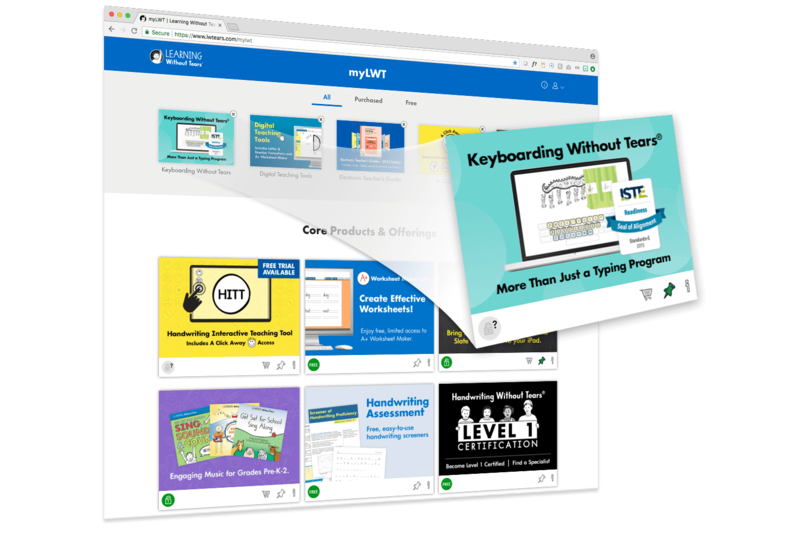 Access free typing and digital citizenship activities to see how your students can become fluent, responsible digital communicators. Participate in lively, interactive activities and lessons. Save $20 with code WEB2019 at checkout. Access your products and resources easily. Browse, manage, and purchase digital products. Customize your dashboard by pinning products and resources. Discover classroom activities, assessments, webinars, and more. Reduce prep time and supplement your teaching with classroom resources, beginning-of-year assessments, and training webinars that will help you have a successful school year. Our team of regional representatives will help you with the solution for your school or district. From Pre-K to fifth grade, we have developmentally appropriate materials to set your classroom up for success. Our Customer Care team is here to help you with all your product-related questions.